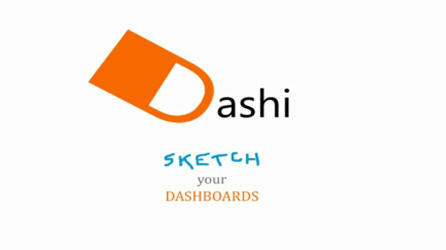 With Dashi from SAP BusinessObjects creating dashboards turn into a game. On the fly. Dashi from SAP Research prototype on Vimeo. Which Bora is Better ? Now I know who the brainy one is, Ill keep looknig for your posts. ugurcandan.net is my top 1 site now!